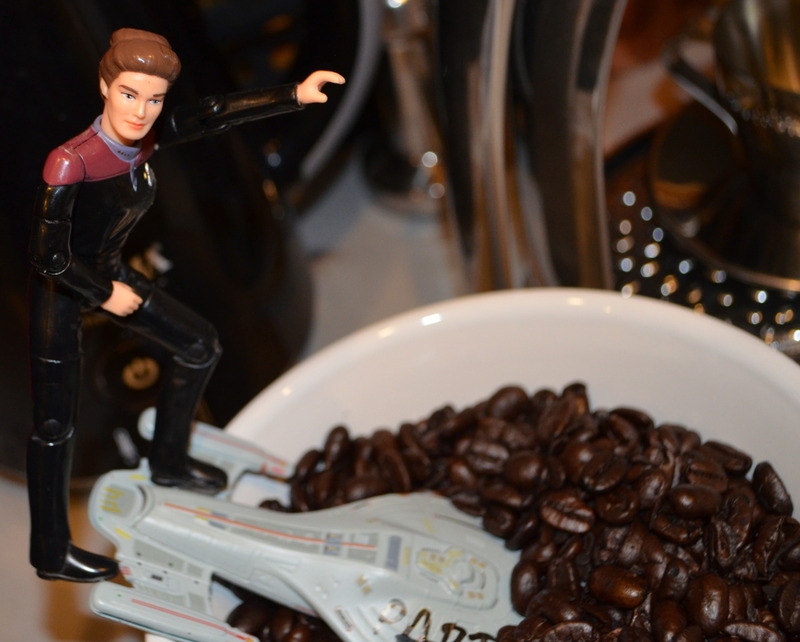 Browse through Janeway's personal album gallery. Feel free to leave a visitor message for Janeway. They'll read it next time they log on and will be left for others to read aswell. I'm good thanks. I'm sure i'll see you around. Hey Janeway! How are you doing? Ha Ha, I always like to help out the community here. And for sure we'll see you around sto! fulfilling my duties here at UFP and then maybe dive into STO for a bit at some point. Hey there! I'm good Janeway. Yourself? This sums up my feelings about Coffee. All times are GMT +1. The time now is 9:02 PM.